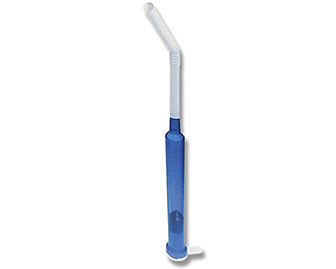 A straw that limits the amount of fluid taken into the mouth at one time. This can be used to minimize the risk of choking and aspirations. It is a great tool for anyone with swallowing issues or poor oral muscle control.